CK Sunglasses – Plan For The Summer! These sunglasses allow you to see comfortably into the distance through the main lens area and clearly for reading through the integrated bifocal reading portion. Therefore they are ideal for a number of situations such as reading on the beach, by the pool, map reading, fishing, whenever you need to read in bright conditions. The reading portion is positioned below your area of distance vision and therefore doesn’t cause restrictions or interfere with general sight. They are ideal for contact lens wearers, and those who don’t normally wear glasses but need that bit of help with reading! 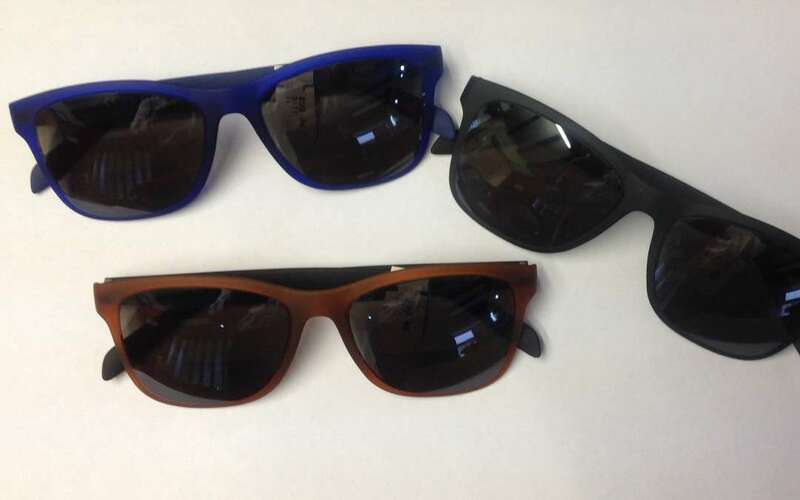 These wayfarer styles sunglasses are manufactured from a very thin and lightweight material and are extremely comfortable to wear. The lenses provide full UV protection.